10 People to Win N100K Each in Access Bank and @pepsi-naija Merger Contest!!! In celebration of our new, enlarged entity, we are refreshing our customers, courtesy @pepsi_naija. We will also give out N1,000,000 to 10 people (N100,000 each). 3. 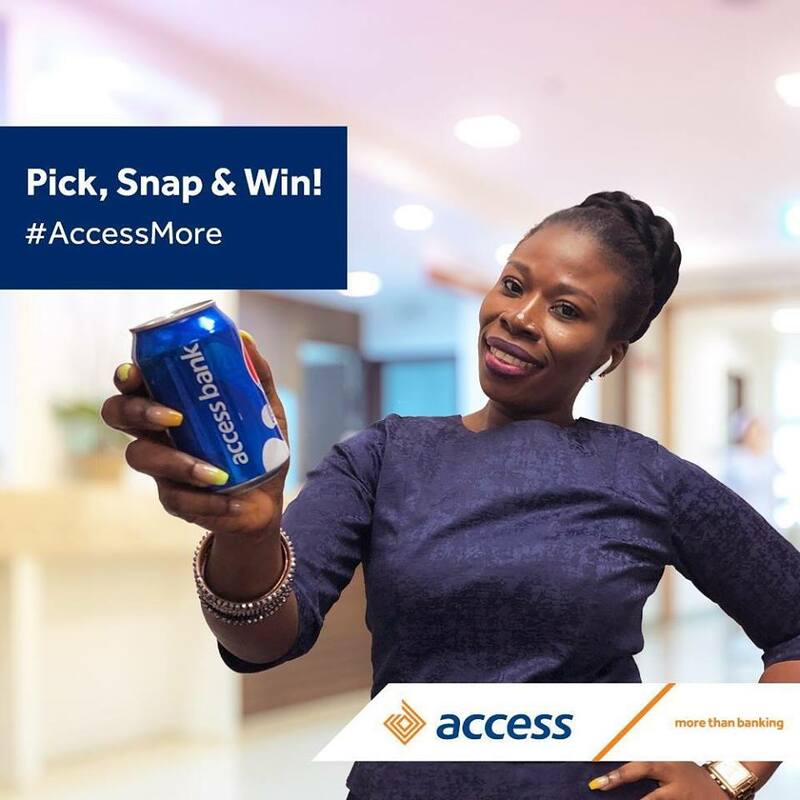 Post and tag us, telling us what 'more' means to you, and using the hashtag #AccessMore. Winners will be announced this Friday, 5th of April, 2019. Yes and if you don’t, ask them the branch where you can.